The bicycle invented by Karl Drais in 1817, 21th of July in Manheim, Germany. This year is the 200th year of bicycle. Drais used wooden material for making the first bicycle. It was also without pedal. He tried the first bicycle in Manheim and it was in 7 km distance. So, the first bike way was also in Manheim. After a while, bicycle with pedal and made from metal material was invented in France. It was called Velocipede. The first velocipedes were with one or more wheels. 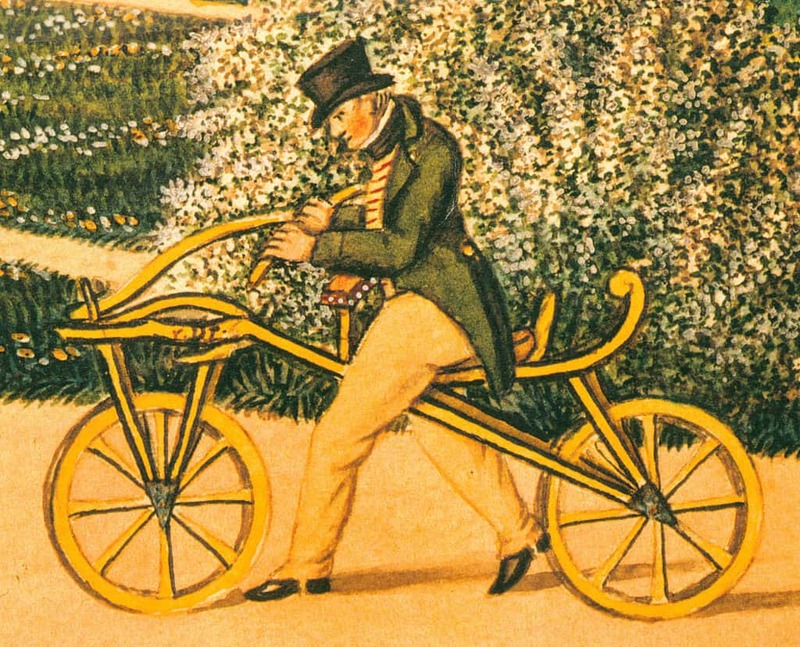 Even though Drais was invented the first bike as Laufmachine (running machine) in 1817 it was known as the French invented it. This year there will be celebrations about the 200th year of bicycle starting in Manheim in 22th of April. These celebrations will continue until the middle of September in many countries in Europe. 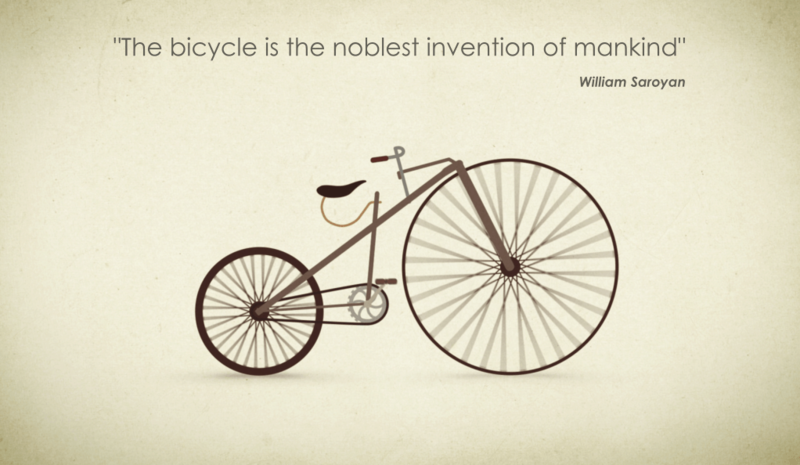 Happy 200th anniversary and many thanks to Karl Drais for inventing our lovely bicycles.